When she wakes up with a concussion in the bed of a moving pickup trick, she realizes she has been entered into a contest she can’t afford to lose. 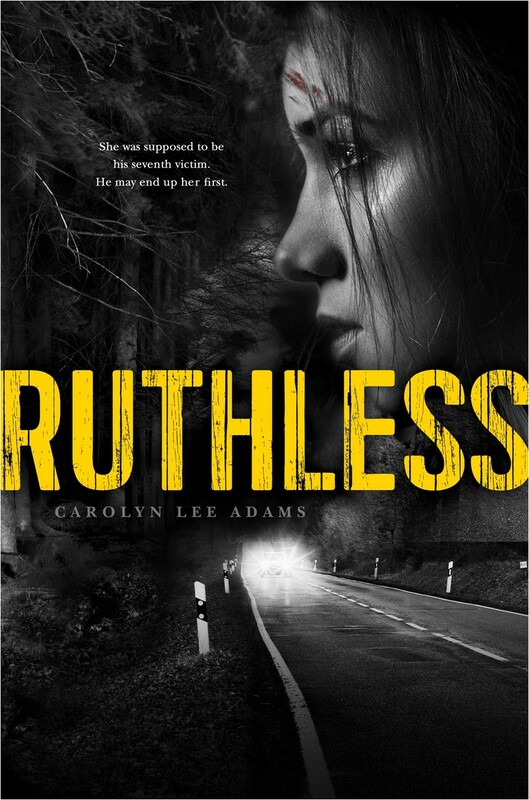 Wow Ruthless scared the crap out of me. I have never read an abduction story like this. I’ve read things where people are being hunted or chased. 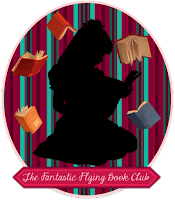 Usually it’s a fantasy novel, sci-fi or something along those lines. This felt real, creepy and something that could happen. This is just a girl who is taken by a man who has done it to other girls before. This is something you might hear on the news so I think that’s why it was scarier to me then the usual thriller. Ruth is not a perfect person. She is spoiled and competitive. She doesn’t care who she pushes down in order to get to the top. That’s how she earns the nickname Ruthless. We also see a different side of Ruth as she experiences flashbacks about her life. Ruth is a survivor, it’s something that stands out in her flashbacks and in her battle against her abductor. She is smart and cunning and she gives herself goals to survive. I felt like I was there with Ruth and that’s probably why it was scaring me. So many times when she dragged herself up, I was thinking about how I would have just let myself be eaten by an animal or something. Carol Lee Adam’s writing in brillant. The way the flashbacks meshed so well with the story kept you informed without the characters feeling like they are info dumping. You get to see the perspective of the Wolfman and even though there are things that I was still curious about, it was definitely enough to understand how deranged he is. Every time he talked about sobriety and things making his skull right. I was felt disturbed. I felt like the story was so real that my head was telling me to look up news articles about the whole thing and then I had to be like wait, it’s not real. The ending was good too but I don’t want to give anything away. The whole book was good, it’s not like anything I’ve read before. I’ve never read an abduction story, this one really freaked me out (in that weird good way) but I’m glad I read this one. Just don’t read it at night, like I did and now I look over my shoulder everywhere I go. It was hard to make a playlist. 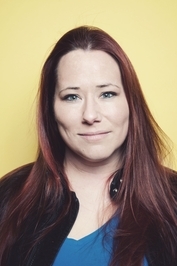 Carolyn Lee Adams is originally from the Seattle area, breeding ground of serial killers and those who write about them. She attended USC Film School and graduated with a BFA in screenwriting. 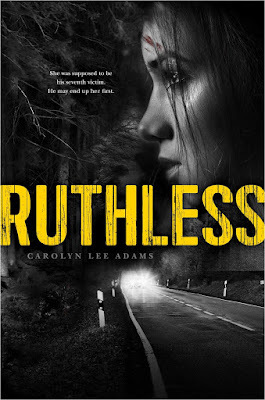 RUTHLESS (Simon Pulse, Summer 2015) is her first novel. When she isn't exploring the dark side of human nature in her writing, you'll find her on stage as a stand-up comedian. Because those things go together.